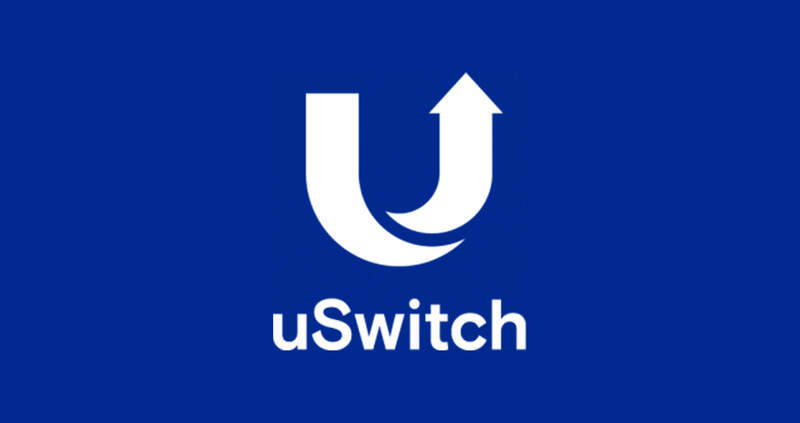 We are excited to announce that uSwitch, the UK’s leading energy comparison site, has appointed WDMP to help accelerate their customer acquisition through direct marketing. By working closely with uSwitch we have identified a number of key audience profiles to target. These profiles, along with our robust testing framework, will allow us to build a strong foundation for future testing to drive the best possible results.